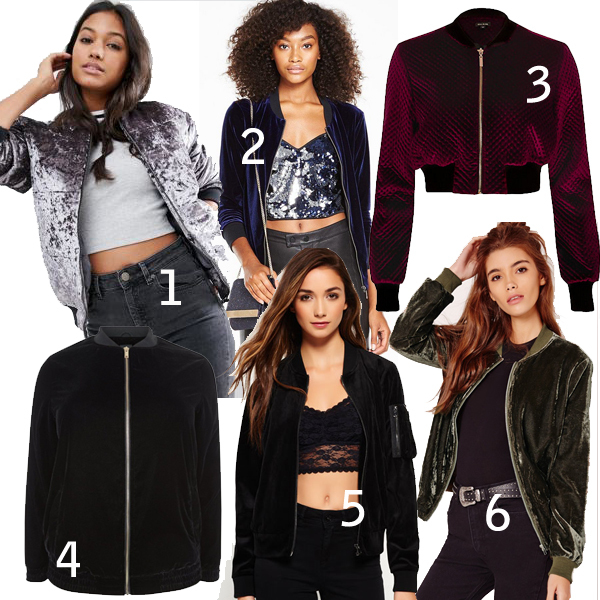 Velvet bomber jackets are everywhere this season, and you can’t go wrong when you’re rocking one of these cool and casual pieces. Team with a short top or your favourite jeans and you’re ready to work the look. We’ve rounded up our pick of the crop, with jackets to suit all budgets. All are available to click & collect to a convenient CollectPlus store near you. 2. Midnight blue is a classic colour for velvet bomber jackets. You can’t go wrong with this stylish piece that’s a wallet-friendly £20 Very. Not got the size quite right? Remember you can always use our handy returns service to get the perfect fit. Just re-package your item in the bag or box it arrived in, download a returns label from our website and take it back to your nearest CollectPlus store.